Whit's frozen custard is made fresh daily. 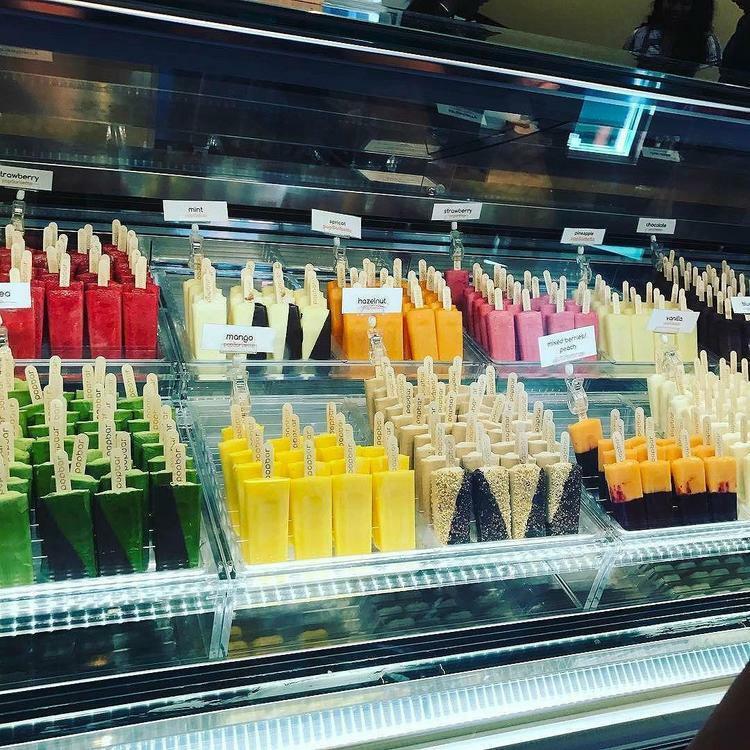 Choose from Vanilla, Chocolate or the flavor of the week and then customize with toppings or get your cone dipped in chocolate! 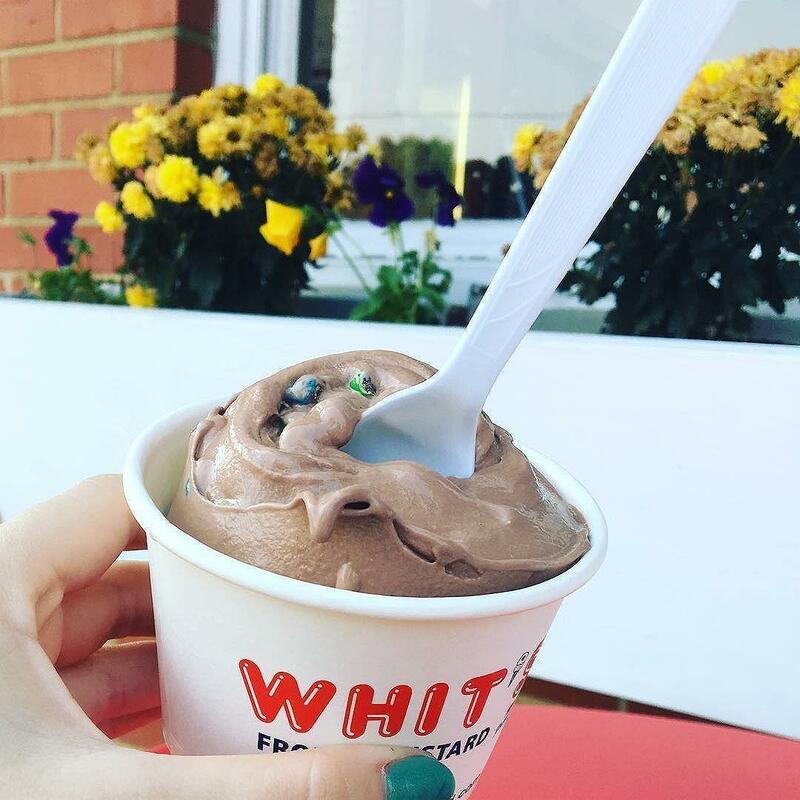 When you taste the quality of Whit's homemade frozen custard, you'll understand why there are only three flavors offered, that's all you need! Pick your favorite toppings or have them blended in your custard for a Whitser™. Really like chocolate? No problem, you can get your cone dipped for an extra burst of chocolatey goodness.